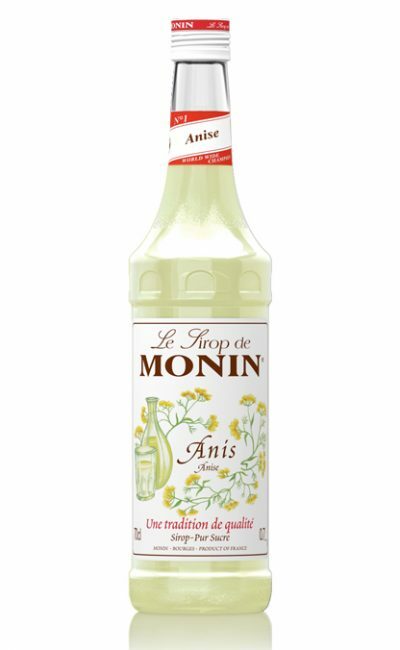 Σιρόπι Monin Anis 700 ml. 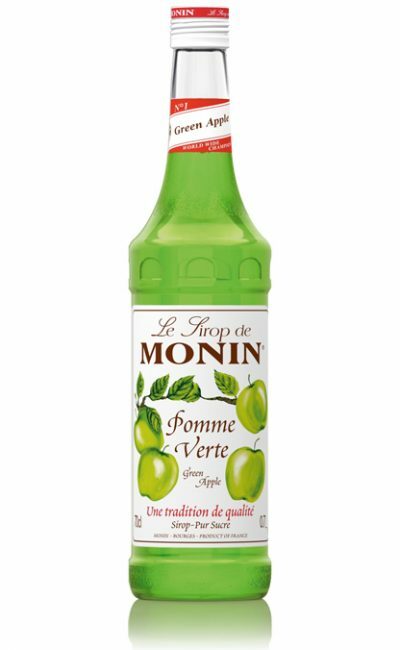 Σιρόπι Monin Apple Green 700 ml. 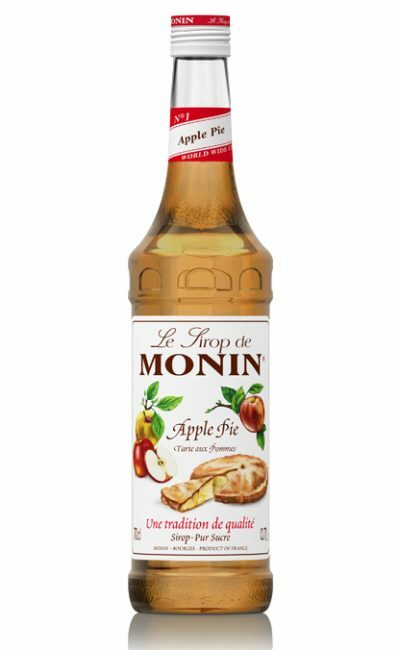 Σιρόπι Monin Apple Pie 700 ml. 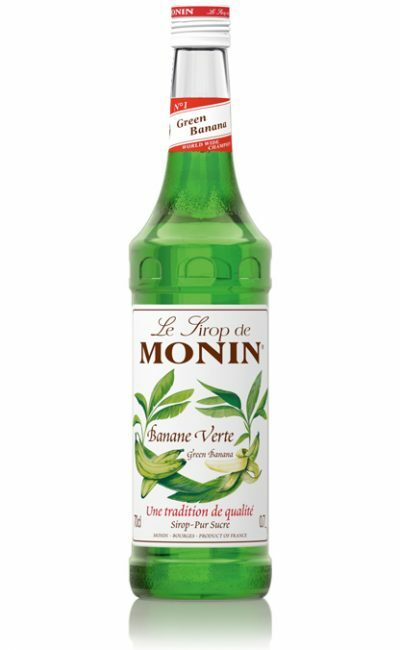 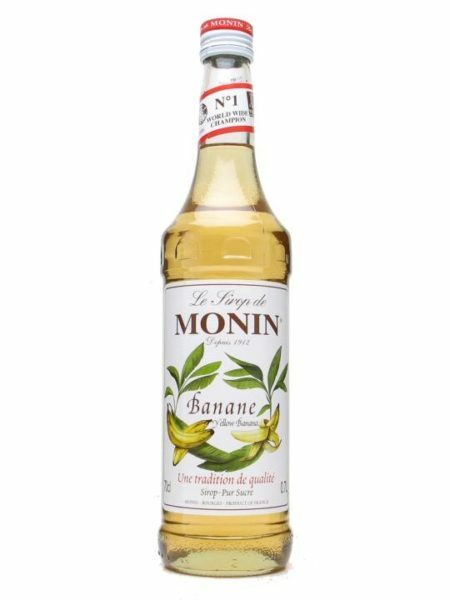 Σιρόπι Monin Banana Green 700 ml. 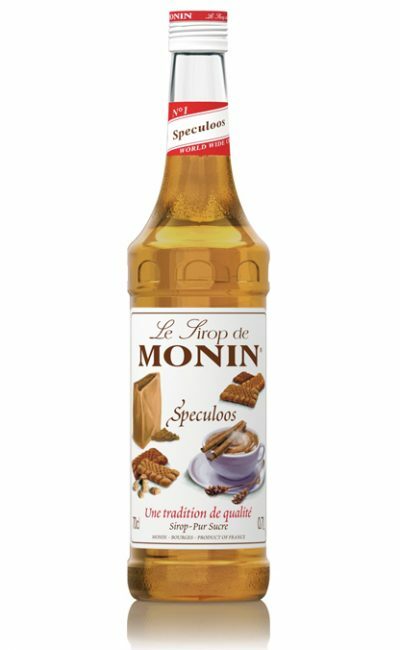 Σιρόπι Monin Biscuit 700 ml. 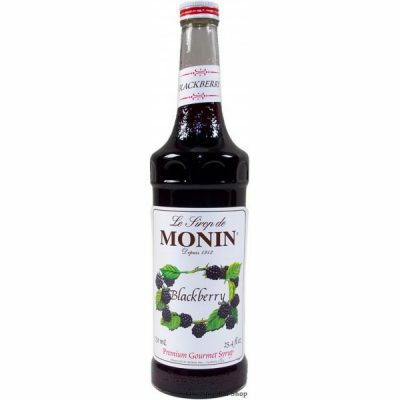 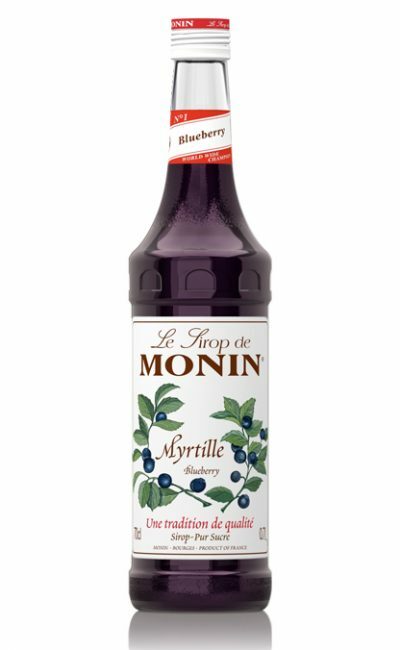 Σιρόπι Monin Blueberry 700 ml. 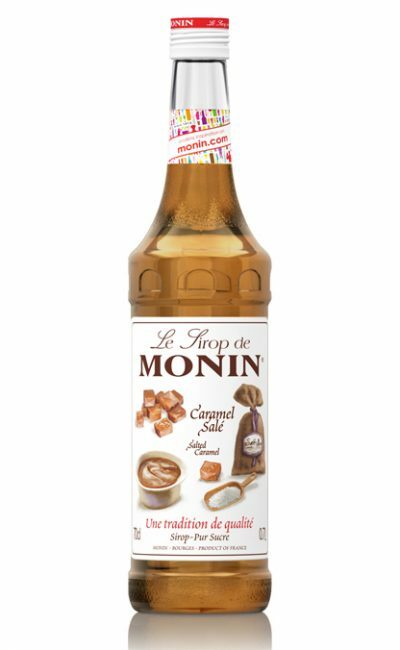 Σιρόπι Monin Caramel Salted 700 ml. 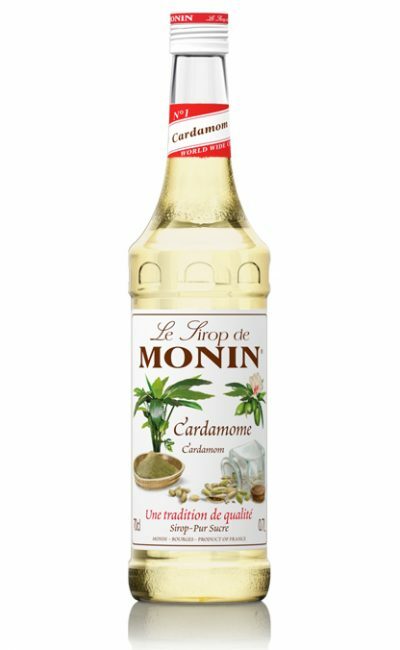 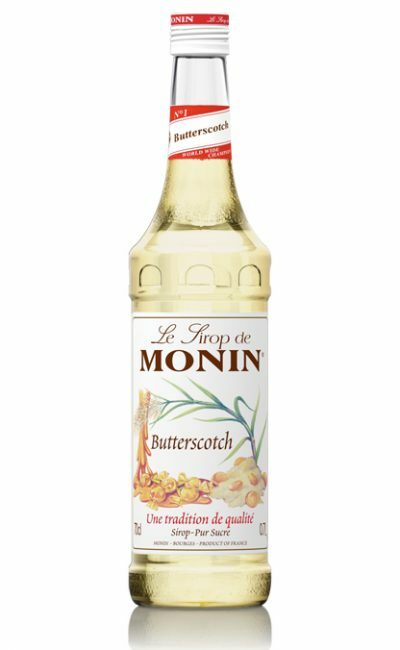 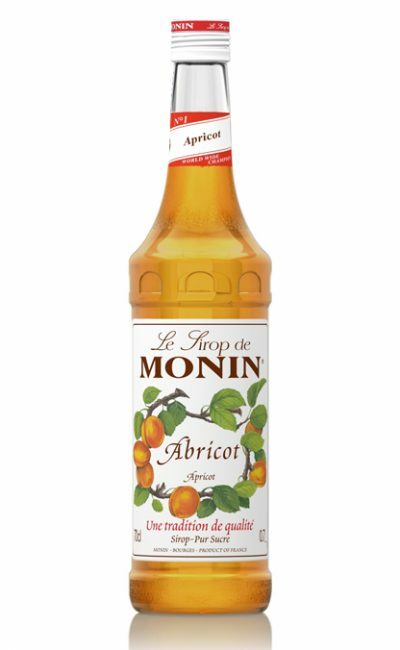 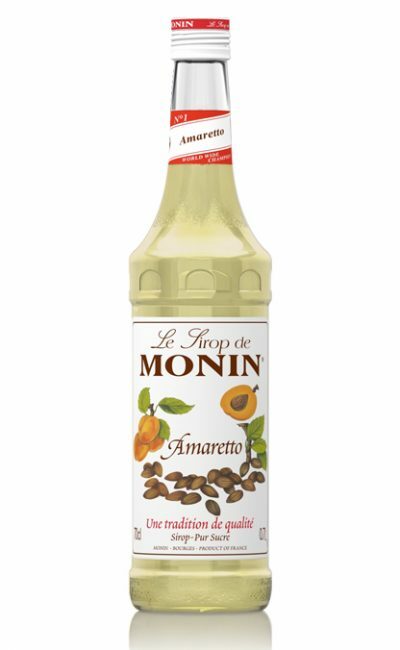 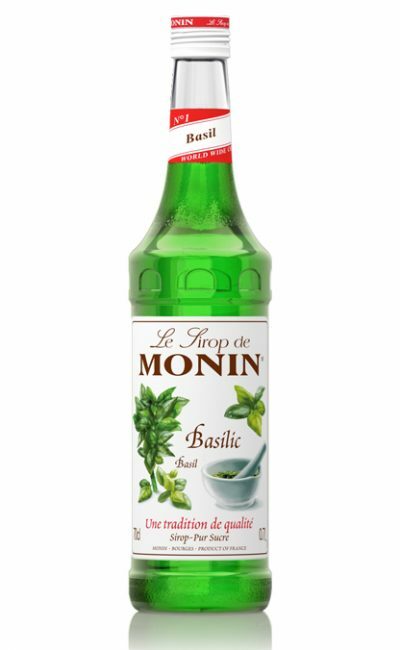 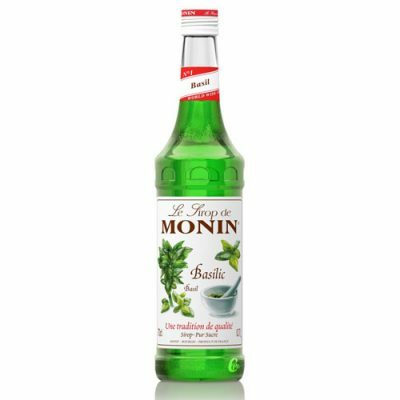 Σιρόπι Monin Cardamom 700 ml. 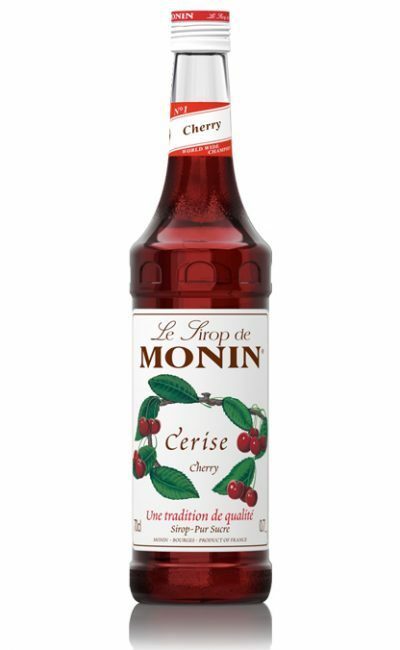 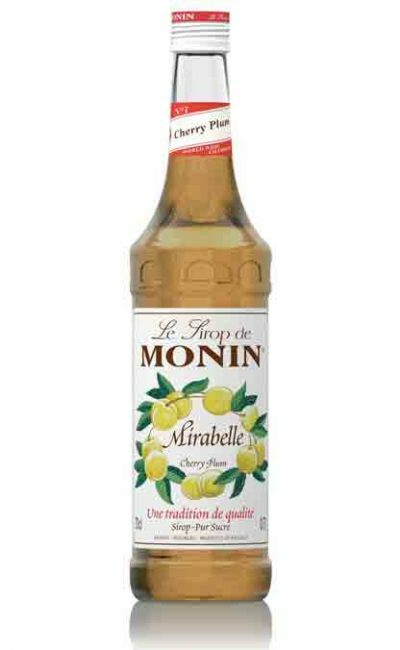 Σιρόπι Monin Cherry 700 ml. 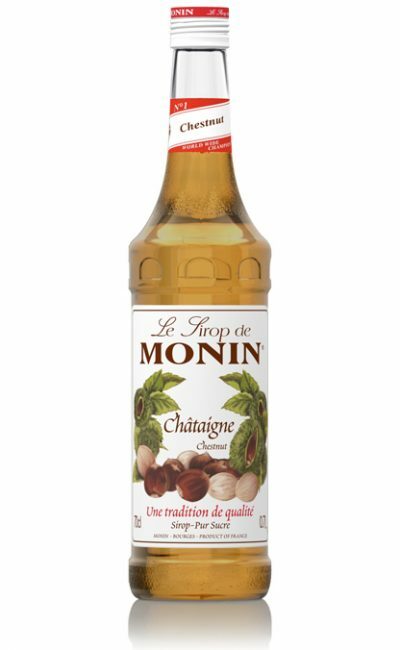 Σιρόπι Monin Chestnut 700 ml. 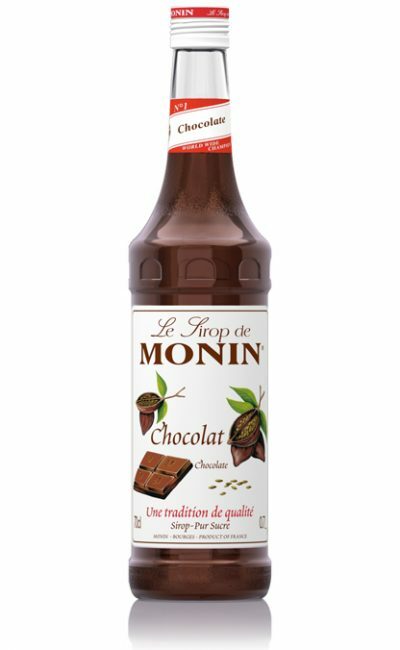 Σιρόπι Monin Chocolate 700 ml. 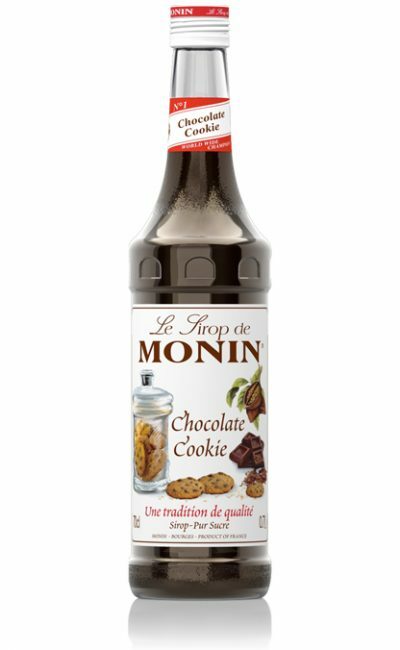 Σιρόπι Monin Chocolate Cookie 700 ml. 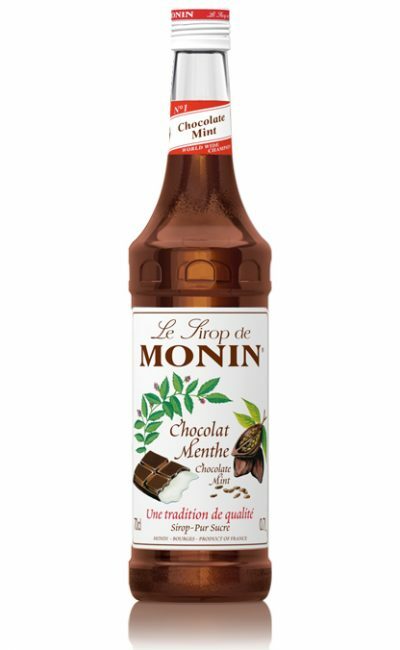 Σιρόπι Monin Chocolate Mint 700 ml.